On Christmas Day, approximately 1,000 Muslims and Jews in Michigan will come together for a day of community service. 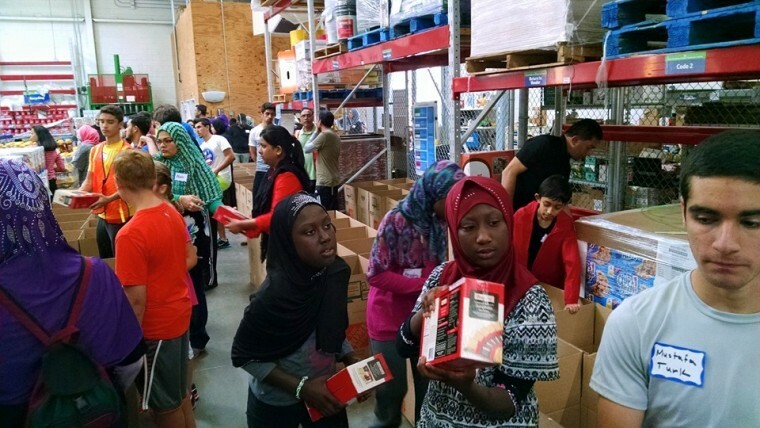 The Jewish Community Relations Council in Detroit has been organizing Mitzvah Day for over 20 years, and the Michigan Muslim Community Council (MMCC) has participated since 2007, recruiting under the banner of Muslim Volunteer Day. Volunteers work side by side on over 20 volunteer projects across the Metro Detroit area. The volunteers deliver food to home-bound seniors, wrap and deliver gifts to families, work at animal shelters, entertain seniors in assisted-living facilities, serve hot meals at soup kitchens and food pantries, and more. By working alongside each other, Muslims and Jews can also get to know each other better, organizers say.